We Messenger Experts are kept busy with various conferences, lectures, discussions, panels, trade fairs, and workshops – naturally all about messenger customer communication & customer service and Chatbots. 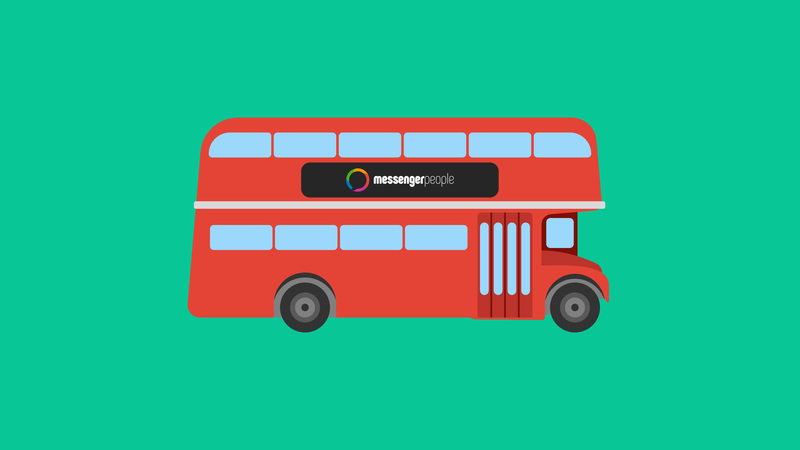 Find out here where you can see the MessengerPeople live! What are the legal and data protection requirements? 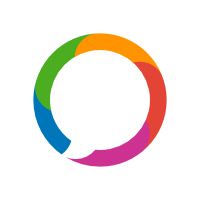 Special Webinar: Messaging Apps for Customer Service - Tips & Tricks for WhatsApp & Co.
Meet MessengerPeople at the OMR festival 2019 in Hamburg! Meet us at our booth A07 or come to our Masterclass on May 8, 2019 at 4:30 pm (location details to follow)! Did you miss a workshop or trade fair? Follow our Messenger Marketing Newsletter directly and stay in the loop for all events and news. Or take a look at our Messenger Marketing Magazine. This is your portal for information about marketing, customer service, and Chatbots over WhatsApp Business, Facebook Messenger, Apple Business Chat and other messaging apps. 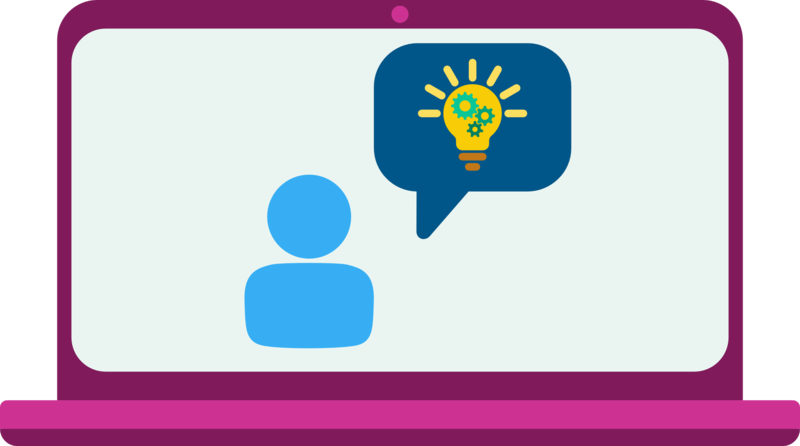 What can WhatsApp customer communication offer my business? Time for all your questions at the end! 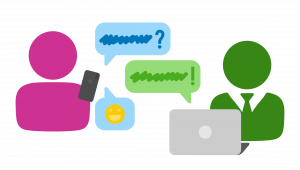 Why should I use messaging apps for e-commerce support? 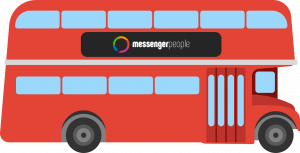 Meet MessengerPeople at the eShow Barcelona 2019! WhatsApp and Customer Service: How to successfully use the most popular messenger app for your customer dialogue. Free Webinar! 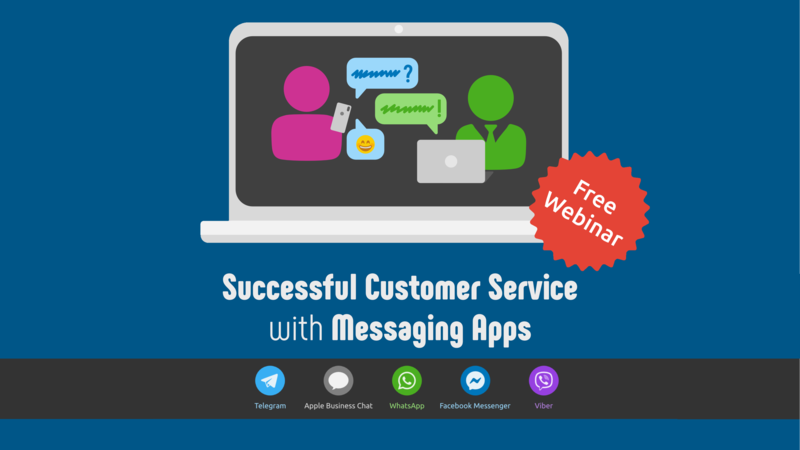 "Successful Customer Service with Messaging Apps"
Presentation of the lecture for download. MessengerPeople were represented with a booth in hall 8, A039 and held a lecture about “Three C’s for professional Messenger Communications: Content, Chats & Chatbots“. Looking forward to DMEXCO 2019! Get to know us better! Stories, people, press and jobs. The Messenger Communication Magazine is your online portal for news about messenger customer service & Chatbots, including statistics and best use cases. The right solution for your company’s needs! An overview of our Messenger Communication Platform pricing. 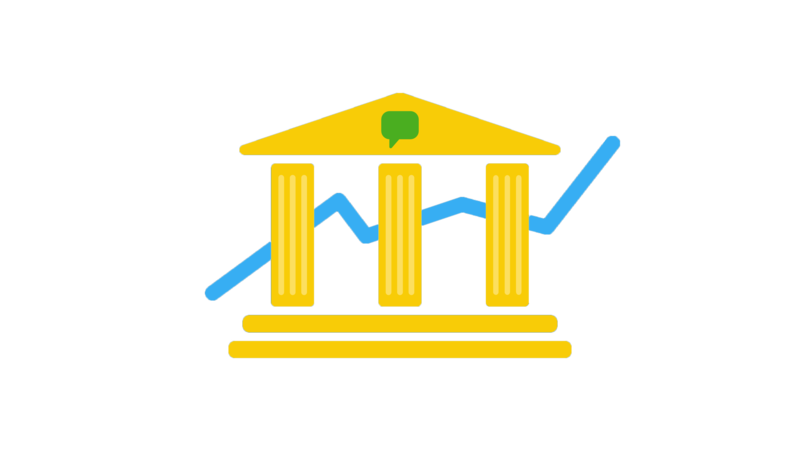 Conquer the market with us: collaborative solutions for agencies, system vendors, and businesses. Write about us! Press releases, press review, and brand resources.